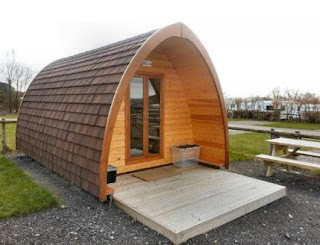 Pen y fan Caravan & Leisure Park is a 42 acre site situated in the heart of the beautiful South Wales eastern valleys in Gwent near Blackwood. Our family & pet friendly campsite is an ideal holiday location surrounded by miles of picturesque walks and scenery in this stunning area of Monmouthshire. Situated in the heart of the park is our onsite public house ‘The Travellers rest’ which offers bar snacks and a full a la carte menu, pool room and children's play area - the perfect place for you and your family to eat, drink and relax.